Nice specimen with daylight fluorescent crystals. Color changes from a light green (almost colorless) to a light violet. Perfect crystalized penetration-twins. Crystals up to 8mm. Almost undamaged. 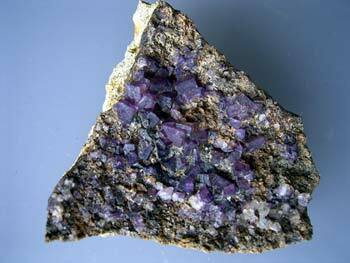 For this locality typically elongated crystals up to 22mm with small Galena (2mm). Some smaller damage. 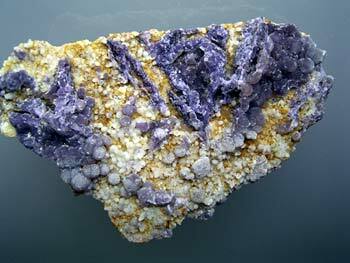 This purple Fluorite comes from a find in the Black Forest, I made last year. Nice crystals up to 5mm on matrix. Minor damage. 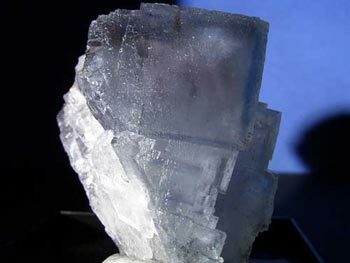 Another nice specimen from that find, the biggest crystal has 6mm and there is almost no damage with this specimen. Those globular Fluorites are really sought after. 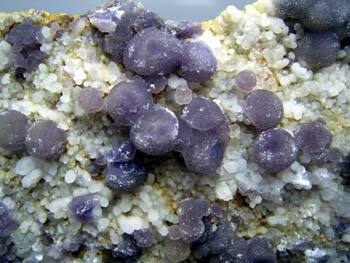 This one has yellowish and some light purple balls up to 5mm from this classical locality. Almost no damage. 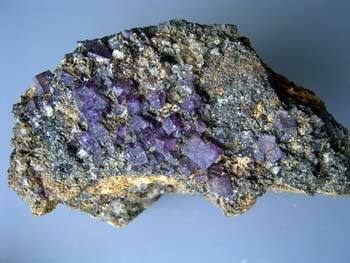 A specimen from Buxières should be in every Fluorite collection. This is a nice sample for a good price. 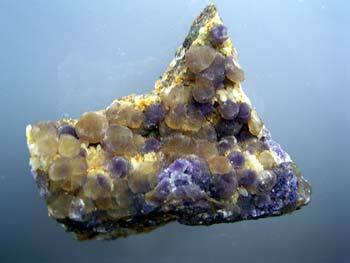 This Fluorite has balls up to 5mm. 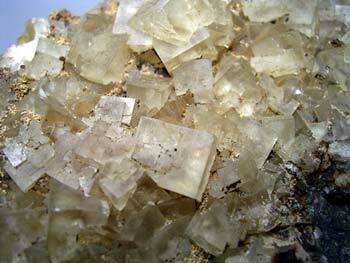 The specimen is crystallized on both sides. One side has Quartz. Nice sample with some damage. 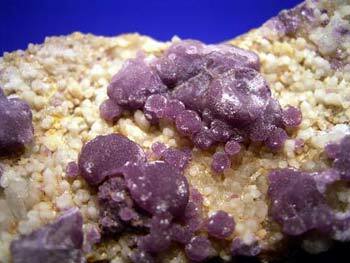 Globular Fluorite balls up to 3mm with minor Quartz. Some damage. Up to 10mm big crystals of a color I can't describe. It's a kind of dirty yellow-white, or so. 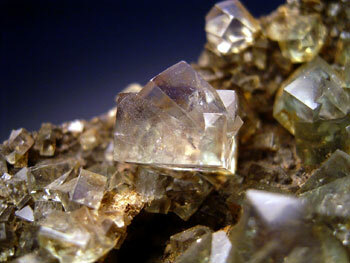 This specimen has an very interesting daylight fluorescence, changing to green but only in the edges of some crystals. The backside of the piece is completely covered with Quartz. Some crystals have damaged edges. 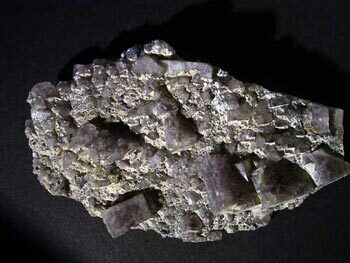 Blue Fluorite with fine Hematite inclusions, and as you can see on the picture a darker blue zonal area. Biggest crystal on the edge 15mm. Some damages.